Breakfast Food - What to Choose and Why? 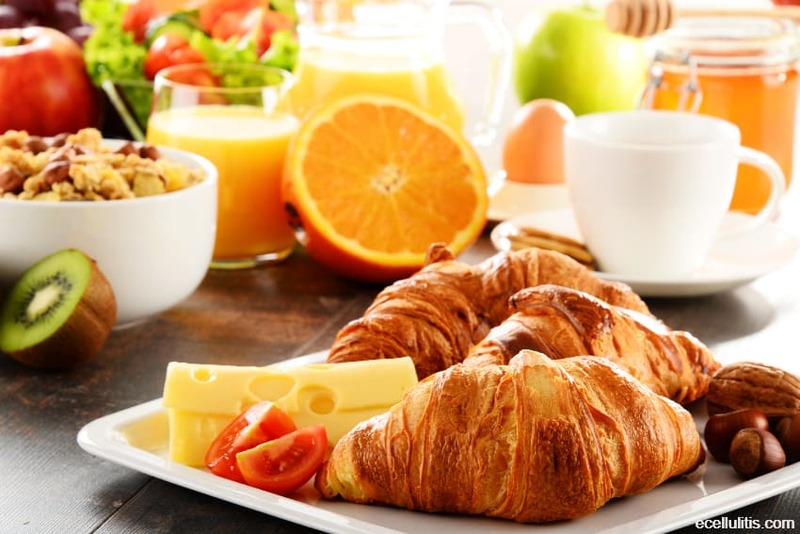 Breakfast Food – What to Choose and Why? Why Choose Fresh Fruit for Breakfast? Why Should One Eat Eggs for Breakfast? Coffee or Tea? Orange or Cranberry Juice? Why Nuts for Healthy Breakfast? Why Should You Include Yogurts In Breakfast? Yes, we all know that breakfast is the most important meal of the day, but some of us are all talk and no action. There are people who skip breakfast in order to lose weight, which is, in my opinion, completely wrong. Others have problems with discipline thus always indulge themselves with few more minutes of sleep. Some have bad habits of oversleeping, and some are just lazy. Regardless of the reason, how do we change our habits and how do we start having breakfast regularly? Well, this is up to each one of us, but with a little effort and willingness, everything will be accomplished. On the other hand, is breakfast really the most important meal of the day? Without any doubt, breakfast is the meal that gives you energy and strength, both physical and mental. 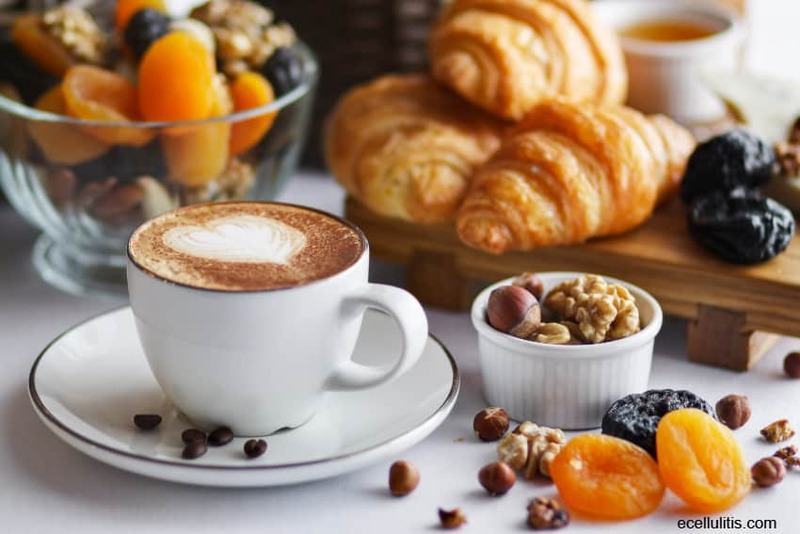 Studies have shown that people, who do not include food rich in minerals and vitamins in their breakfast, suffer from stress and nervousness during the day. Those who do not include dietary fiber in their breakfast at least once a week, can feel tired and exhausted. Overall, those who do not consume healthy food and eat regularly can easily threaten their immune system. Then, what should we eat for breakfast? Let us see the list of the food that will help us stay healthy and happy. Personally, fruit is my favorite food because it makes me feel energized and full of strength. Although many think that fruit is only a snack food, it is true that particular fruits have more valuable health benefits than we actually thought they would have. On the other hand, we should be familiar with the basic characteristics of at least our favorite fruits in order to gain most of it. Thus, for instance, grapefruit is a powerful fat burning fruit. Half a grapefruit before meal helps with weight loss. On the other hand, grapefruit has excellent immune system boosters, a powerful antioxidants and it helps with blood sugar level. Watermelon is excellent for hydration. As the best source of lycopene, watermelon is great for vision and heart health. Bananas are healthy carbohydrates that go great with cereals or oatmeal because they have its natural sweetness. For people with hypertension, they are an excellent source of electrolyte. Berries are perfect because they are great sources of antioxidants (strawberries are rich with vitamin C) yet so low in calories. Eating blueberries regularly, on the other hand, helps with memory and motor skills. Low in calories, they are high in fiber, vitamin C, and vitamin K. Fresh or frozen, they are the perfect addition to cereals, or yogurt. Melons and cantaloupe have high water concentration, so one will stay hydrated until lunch. Eggs are a healthy source of proteins and vitamin D and the dietary cholesterol of the eggs have less impact on blood cholesterol than it is thought. The proteins in eggs sustain the energy levels, thus keep you satisfied for a longer period. Some studies showed that eggs help people lose weight due to their proteins. Moreover, due to the compound known as choline, eggs stimulate brain development and function. Last, eggs are great for eye protection due to two antioxidants, leutin and zeaxanthin. Cereals are treasure for our immunity system, metabolism, and organism in general. They are the food richest in omega-3 fatty acids. Apart from fatty acids, flax seeds, for instance, are rich in fiber and antioxidant called Lignan that protects against breast cancer. On the other hand, one must be cautious with cereals because there are so many different kinds of them and some are full of contraindications. Cornflakes, muesli, porridge, and bran flakes, are just some of the most common cereals one should include in nutrition. The combination of caffeine and antioxidants has great health benefits. Some studies showed that caffeine could lower the risk of prostate cancer and diabetes. Apart from being a drink that makes one stay focused and alert, coffee is a refreshing drink. One must keep in mind that drinking coffee in large amounts in not particularly healthy; thus, one to two cups of coffee a day should be satisfying. On the other hand, teas have become very popular morning drinks. Recently many people opt for teas due to their numerous health benefits, and due to the less caffeine. Teas are rich source of antioxidants (catechins), and due to lack of caffeine, the hydration is more effective. All types of teas, black, green, or white, provide a great amount of antioxidants, but the green one is considered the healthiest of all. Many people use different benefits of teas not only for optimum health, but also for weight loss and metabolism strengthening. As for the juices, should one choose between orange and cranberry? What is the difference? Fresh squeezed orange juice is a perfect refreshing drink with lot of vitamins (vitamin c) and antioxidants. 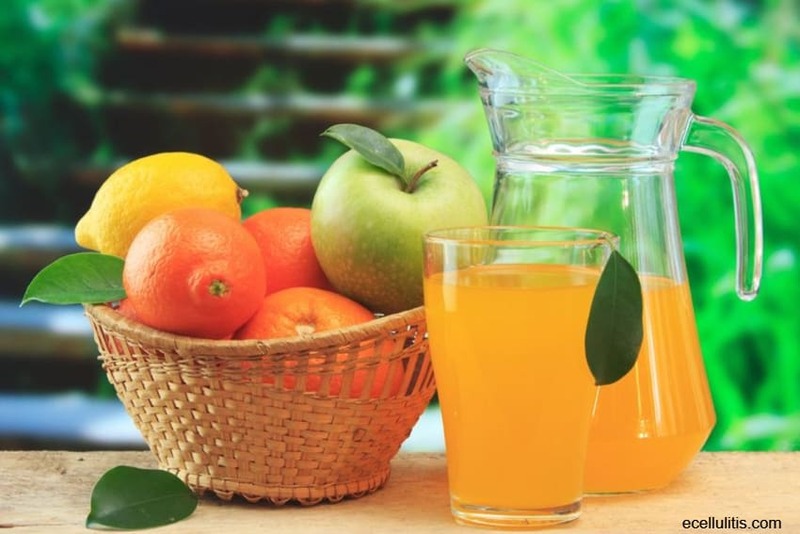 One glass a day will provide necessary calories, sugar and vitamins, but juice should not replace fruits. On the other hand, cranberry juice is a beverage that limits bacterial growth and urinary tract infections. Studies have showed that this juice also enhance cardiovascular system. Nuts are in fact long-lasting energy, excellent source of proteins that help stabilize blood sugar, prevent headaches and fatigue. Due to their nutritional value, nuts are great metabolism food. When eaten first in the morning, they also help with digestion. If you are allergic to nuts, try almonds. Almonds also contain proteins, carbohydrates, and fats necessary for optimum health and brain function. 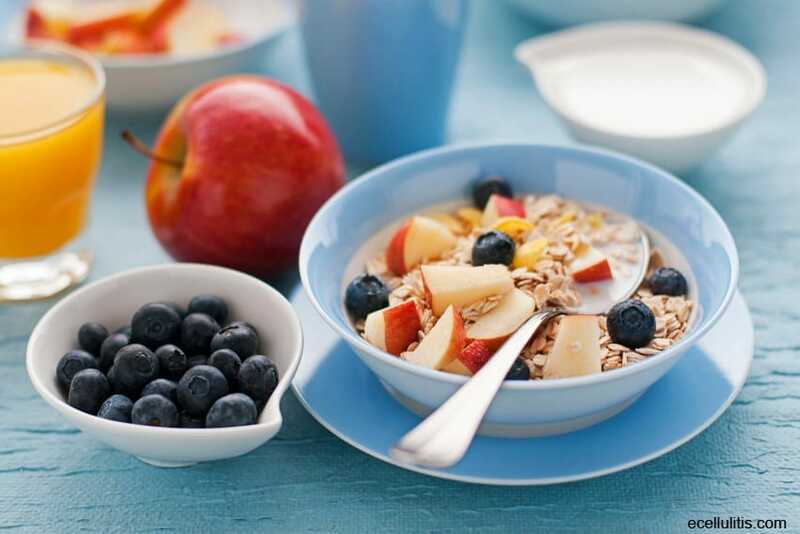 Yogurts are great for healthy breakfast due to their ideal blend of carbohydrates and proteins. Rich in calcium, riboflavin, B12 and phosphorus, low-fat or non-fat yogurts will boost energy and help with daily stress. Hass, E. H. (2006). Staying Healthy with Nutrition, rev: The Complete Guide to Diet and Nutritional Medicine. Celestial Arts. Nestle, M. (2007). What to Eat. North Point Press. Masson, J. M. (2009). The Face on Your Plate: The Truth About Food. W.W.Norton & Company. Planck, N. (2007). What to Eat and Why. Bloomsbury USA. Pollan, M. (2009). In Defense of Food: An Eater’s Manifesto. Penguin Books. Walter, C. W. (2005). Eat, Drink And Be Healthy: The Harvard Medical Scholl Guide to Healthy Eating. Free Press.